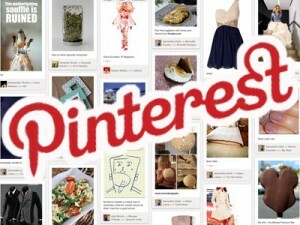 Pinterest is currently the toast of the town in the social media world. Though it started off as an experimental online pinboard, Pinterest has grown from strength to strength in the last couple of years. Whether it’s the ability to track a site’s popularity or defining effective B2B strategies, Pinterest has struck a chord with businesses all over the world. In case, you aren’t aware of how leading brands worldwide are making the most of Pinterest, take a look at some of these pages – Toys R Us, Coca Cola, Target etc. While Pinterest isn’t a one size fits all solution that would work perfectly for businesses of all sizes, you need to try it out for your business before you take a decision for/ against it. While it’s still early days, there’s no doubt that Pinterest holds the potential to be a game changing social media network for businesses. It has grown at a scorching rate off late – over 4000 percent, and now boasts of 10 million unique visitors. Here are 8 exclusive tips to help businesses ride the Pinterest wave. A picture is worth a thousand words and Pinterest is all about pictures and videos. Pinterest pictures are a great way for a business to showcase their products and services through pictures, thereby leaving a positive impact on the viewers. When you’re ready to launch a new product or service, highlight it via your pinboard to gain traction. Every picture tells a story which can’t always be captured via words. 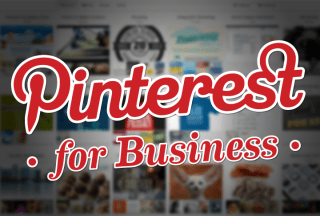 Pinterest is fast emerging as an effective customer interaction tool using the visual media. You should encourage other users re-pin your items and proactively seek their feedback. While it’s no replacement for other classic and modern PR tools, Pinterest provides a unique storytelling approach for public relations. Pinterest images provide a great opportunity for your business to showcases your products and services in your own voice (via pictures) in front of millions of users. The best part about Pinterest is that it doesn’t limit your creativity. If you’ve got a great idea for your business, brainstorm it and come up with out of the box pictures and videos and pin these on your Pinterest board. 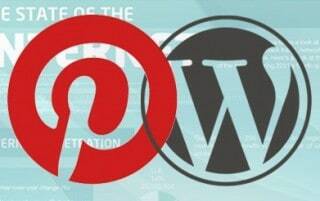 Though Pinterest is all about images, it’s been smartly designed to adhere to SEO guidelines. As a business, you can pin your product and add then chose SEO optimized keywords along with adding your website link to gain additional traffic. 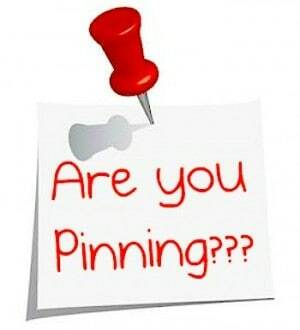 Therefore, Pinterest passively provides high quality backlinks when a user back link to your products. This article is written by Roger Collings. He is the Managing Director of RDC Communications Ltd and a telecoms consultant specialising in business VoIP. Pinterest just became the #3 social media network and is biting hard at Twitter’s heals. Your points are really going to help the bloggers in getting additional traffic. I shared some of the posts and I was amazed to see the amount of traffic ! The 5th point , creativity, is what makes it stand above other social media sites. Great article! I do not have an account till now. I am hearing a lot of Pinterest now a days. Just requested for an invitation now. Lets see when will I get that. I got the access to pinterest long ago but left it untouched. Little did I know, this experiment would turn to something big ! I shared some of the posts and I was amazed to see the amount of traffic ! The 5th point , creativity, is what makes it stand above other social media sites.